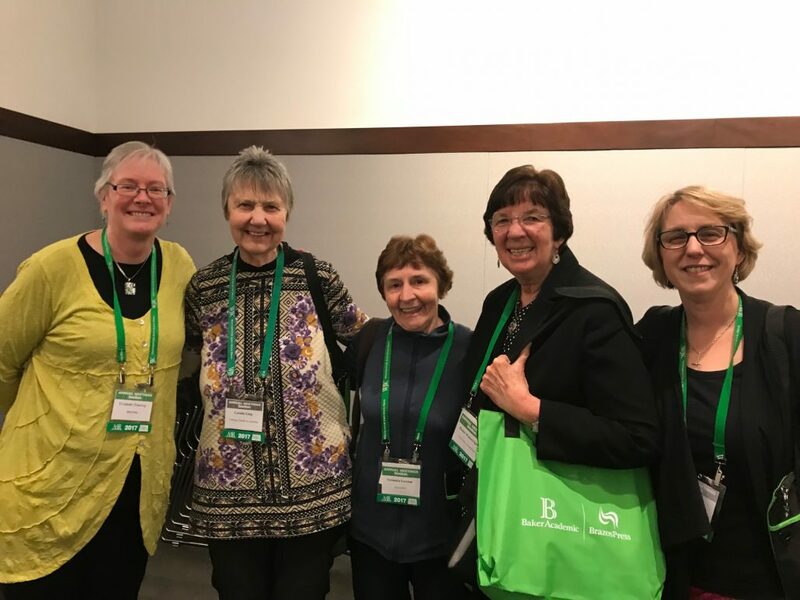 The Feminist Liberation Theologians’ Network (FLTN) meeting will be held in conjunction with the American Academy of Religion/Society of Biblical. The FLTN will discuss Economics—Global and Local Intertwined: A Feminist Liberation Theology Priority. We will explore the profound impact of economics on justice issues from nuclear war to personal pensions, from reproductive justice to tax policies. We will strategize ways to re-imagine and create feminist ethical ‘bottom lines’ that are just and expansively inclusive. Speakers include Heather Eaton, Professor, Saint Paul University, Ottawa; Cynthia Moe-Lobeda, Professor of Theological and Social Ethics, Pacific Lutheran Theological Seminary and the Graduate Theological Union; and Susan Brooks Thistlethwaite, Professor of Theology, Chicago Theological Seminary. Chairs: Mary E. Hunt, Elisabeth Schüssler Fiorenza. All are welcome. RSVP: water@hers.com.